Each year, I give recent grads the floor here and showcase some of the best PR students across the country. Why? A few reasons: 1) I believe in giving back and helping students along–just like so many helped me out as I began my career, 2) It’s an extension of my work on the Winona State Alumni Board, and 3) These kids are incredible! Read through these descriptions–I’m glad I didn’t have to compete against these kids coming out of school! For this year’s list, I approached a number of profs via Twitter–easiest way for me to do it (big thanks to Karen Freberg for compiling a great list of PR profs on Twitter). So, it’s by no means comprehensive, but it’s also a pretty darn impressive list of kids from all across the country–from Oregon to Alabama. Bobby has natural instincts for PR. He thrives on new challenges and knows how to turn connections into relationships. 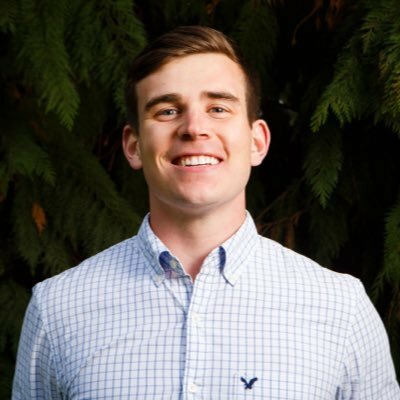 In his first year at the SOJC, Bobby leveraged his early knowledge of PR into a position with the UO’s PAC-12 Athletic Department. He mastered media relations managing information for national outlets like ESPN and Sports Illustrated. His popularity and ability to inspire students has played a critical role in the success of the school’s investor relations club where he has steadily grown his knowledge and responsibility. Focused on the world of financial and corporate communications, club membership and participation in its SOJC stock index has increased 50% under his leadership. Bobby is poised for a career in corporate communications. His attitude and effectiveness will continue to open doors for him and secure his legacy at the UO as a mentor to other students and a rising PR star. 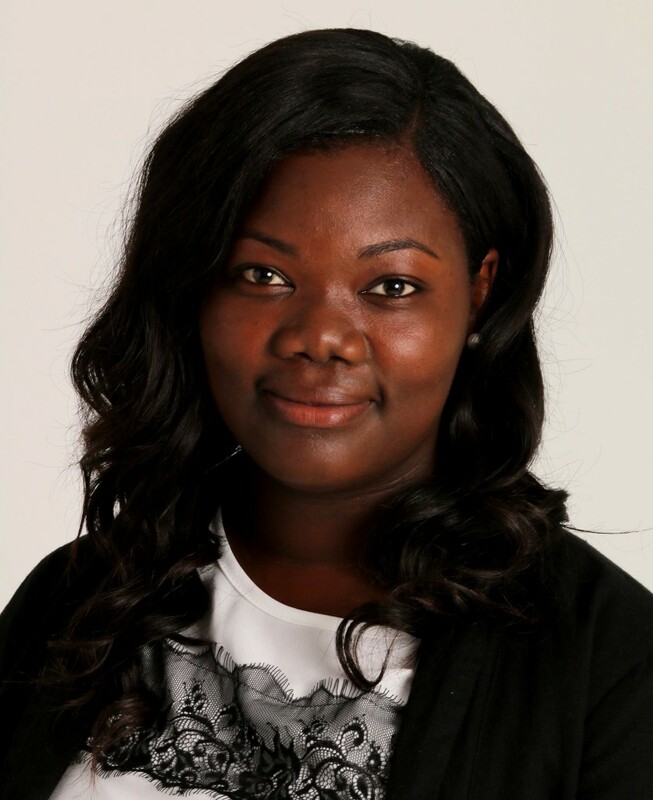 Melissa Thibodo is the whole package – she is incredibly bright with PR strategy, she is among our top student writers and editors in the journalism school, she has unparalleled relationship building skills, and she has a strong foundation of real-world experience. For all of these reasons, she is among our top graduating PR students this year. She is particularly interested in pursuing a career with an international nonprofit that works to alleviate poverty and improve educational opportunities around the globe. Any organization that fights for social justice and equality would be a great fit for her. Highlights from her professional experience include helping to coordinate a nonprofit organization’s benefit dinner and auction, which resulted in $9,000 toward building an orphanage in Uganda; managing events for two race management companies, and serving as an account executive and the firm editor for our student-run PR agency, which involved developing and implementing a social media plan and proofing all of the agency’s work. 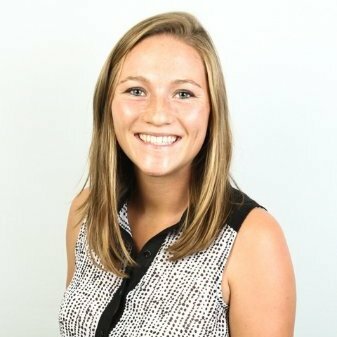 Courtney is the director of Allen Hall PR our student run public relations agency at the University of Oregon and the president of the American Women in Sports Media chapter. She’s a bright student and a strong leader among her peers. She’s a Clark Honors College student and is writing her senior thesis on the lack of women in sports information director roles in the NCAA. She’s done an extensive survey and in-dedpth interviews. In addition, she’s helped lead the AHPR campaign to highlight UO alumni and US Olympians Ashton and Brianne Eaton on the road to Rio for 2016 called What’s Your Gold?. 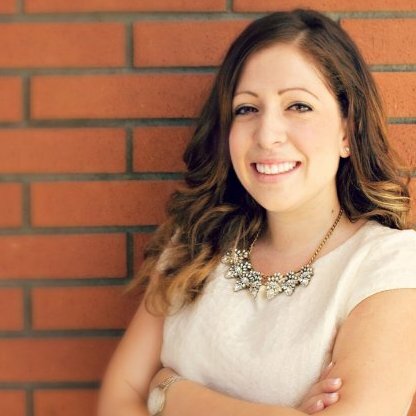 She was hired by Edelman in San Francisco and will start her PR career there this summer. Aly is a young public relations professional who gives you new hope in the future of politics. A double major in Mass Communication-Public Relations and Political Science, she blends those two loves skillfully and with a sense of purpose. 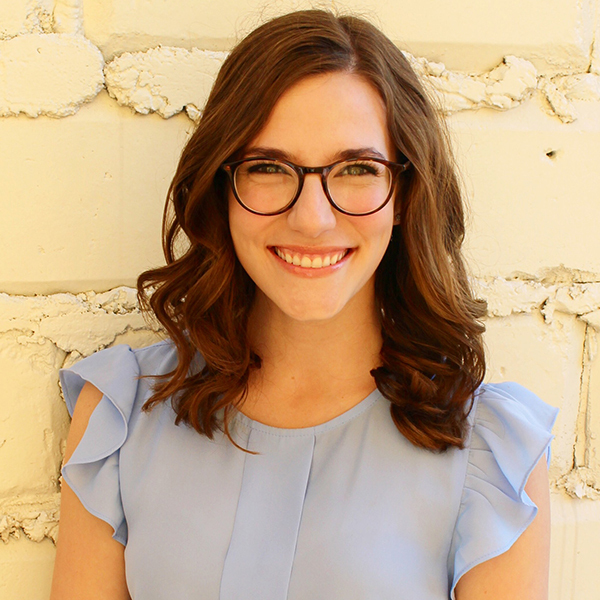 She has interned for Governor Mark Dayton, where among her responsibilities was producing interactive newsletters for constituents, and she has worked for the Minnesota State University Student Association, running four year-long issue campaigns on the Winona State campus. She has even found time to study politics and culture at Kingston University in London. In general, Aly is one of those people who excels at everything she does, cheerfully steps up to help where needed, and is a pleasure to be around. When you meet Justin, you know there is something special about him. His maturity, his interest in life, people and sports, and his attention to detail all point to someone who is going places. Justin personifies the old adage, “If life gives you lemons….” Though dealing with a health issue his whole life, he doesn’t let that slow him down. He has helped start and run the Rochester (MN) Mustangs, a disabled sled hockey team, and runs the media relations, event planning and fundraising arm of it. He excels academically and is a charismatic leader on teams. 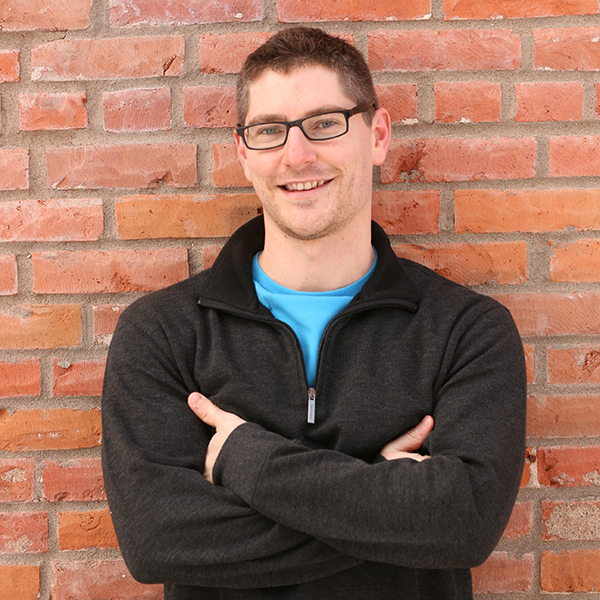 Justin exhibits strong organizational and project management skills, as well as a keen understanding of public relations techniques and strategies. Having joined the PRSSA chapter at The University of Southern Mississippi during her sophomore year, Kaisha Brown has demonstrated since then that she has all it takes and more to succeed in the demanding and competitive public relations field. Beyond her excellent work in the classroom, Brown serves in leadership roles across campus, which include being the president of the Southern Miss Association of Black Journalists and the vice president of meetings and events for PRSSA, as well as the marketing director for Southern Miss United way. Brown participated in the past three PRSSA regional conferences in Baton Rouge, Nashville and Tuscaloosa representing the USM PRSSA chapter and expanding her professional network. In addition, she transferred her abilities off campus gaining experience that will prove invaluable to her future employer. Last summer Brown worked at Heart O’ the Hills Camp for Girls in Texas overseeing social media accounts and recruiting participants for the camp. Since the fall semester Brown has interned with the City of Hattiesburg mayor’s office, a position at which she has excelled. Kathryn Duke has a wide range of experiences for someone so young. 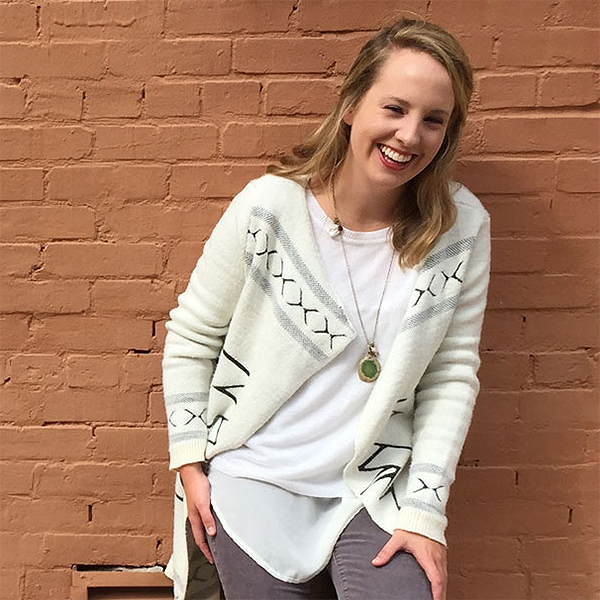 From internships with the Hattiesburg Convention and Tourism Commission to Merit Health Wesley to the USM Greek Life Office, Kathryn has already witnessed and experienced public relations from many angles. In addition to her excellent academic work, Kathryn serves as vice president of public relations for the USM PRSSA chapter keeping the chapter up to date with information along with sharing on social media current trends in public relations. 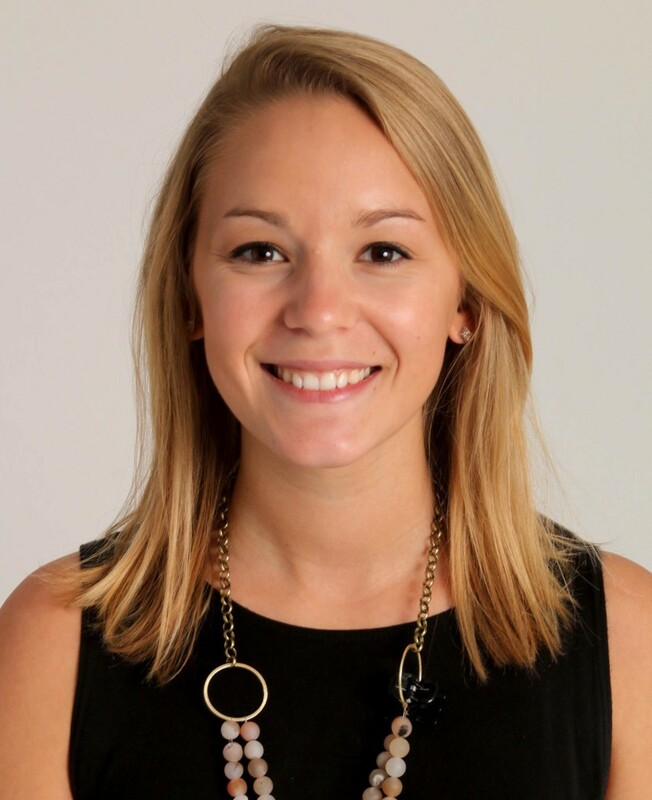 In addition, Kathryn is highly active in The Agency at Southern Miss, the student run firm. Her current project is the promotion of a golf tournament for the USM student radio station, for which she has created sponsorship and player brochures and an advertisement. 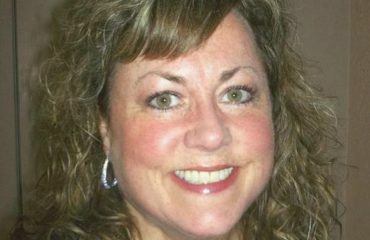 She also wrote a promotional story that was recently published in Signature Magazine, a Hattiesburg lifestyle magazine. Because of Kathryn’s diligence, professionalism and work ethic, she was selected to represent USM for the Sales and Marketing Professionals of the Pine Belt’s Rising Star at Work Intern Program. Kathryn so distinguished herself through this program that she was selected from the four interns in the program as the Rising Star. Most recently Kathryn was awarded the Public Relations Association of Mississippi’s Student of the Year. Recently selected as the Godwin Group Public Relations Student of the Year for the School of Mass Communication and Journalism at The University of Southern Mississippi, Karie Mooney has a promising career ahead of her. Karie’s strong academics coupled with her always-up-for-a-challenge attitude make her a valuable asset in all she does. As the secretary for the USM PRSSA chapter and member of The Agency at Southern Miss, Karie is always willing to take on what others are not. Karie readily volunteers for the most difficult writing opportunities including feature stories for the college’s end-of-the-year publication, where quotes are difficult to gather and deadlines are short. 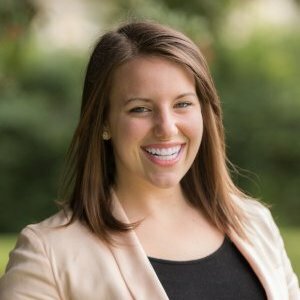 Beyond campus, Karie uses her public relations knowledge to expand her mission work nationally and internationally. I am in awe of my nominee Tori Olker, a journalism major with a PR emphasis at the University of Mississippi. Tori and her team partner just won first place in the Southeastern Journalism Conference public relations competition for college students from 26 universities. The teams had to create a complete public relations plan to address a situation they were given in one hour. In addition, she was named Outstanding PR Student in Mississippi by the Public Relations Association of Mississippi. The campaign she produced as her final project for my class was given an Award of Excellence by PRAM. She has been inducted into every honors society on campus, and just received the prestigious university Taylor Medal for the highest g.p.a. of any student in her major. Academics aside, she also excels in on-the-job skills and experience. She is working now in her fourth PR internship. In that internship, she handles all the social media of the university’s fundraising office. While holding that internship and going to school, she is also working for an online publication. On top of all that, she has also served as a DJ for the campus radio station, feature writer for both the student newspaper and yearbook, and as a sports nutrition PR intern. The breadth of her skills and experience is amazing for a college student. Jennifer Spicer is a senior at Tulane University, taking courses at its campus in Biloxi, Mississippi. She hopes to combine her experience in human resources and her passion for public relations into a career in internal communications. 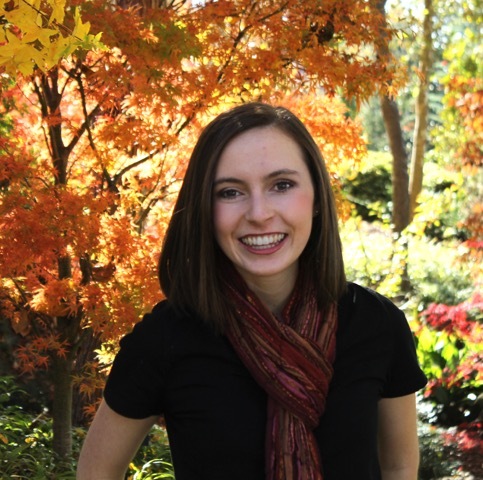 An assignment in her PR Writing class turned her into an advocate for public policy change. While researching the communications needs for a local free health clinic, Jennifer realized that the clinic’s core challenge was the shortage of volunteer healthcare providers. Military doctors and other clinicians had expressed interest in volunteering, but Mississippi law required any medical volunteer to hold a state-issued medical license. 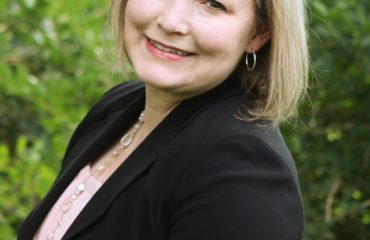 Jennifer’s efforts led to the law being changed to authorize special volunteer medical licenses for physicians and physician assistants serving as active duty military or in the National Guard or Reserves. Jennifer is a member of the Army Reserves and works in a medical unit. She is currently completing an internship with Rep. Steven Palazzo, working in the congressman’s south Mississippi office. Jennifer will receive the Tulane 34 award when she graduates May 14. The award is presented to 34 graduates who have distinguished themselves throughout their collegiate life. Students are recognized for their exemplary leadership, service and academic excellence. Named for the year the university was founded, 1834, Tulane 34 is among the most coveted university-wide honor bestowed upon students. She was also nominated for the Public Relations Association of Mississippi’s Student of the Year award. 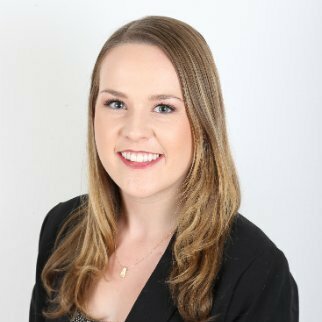 Upon transferring to the University of South Florida, Kaylea Schule immediately stood out among her peers by getting involved in the Walter E. Griscti Chapter of PRSSA. 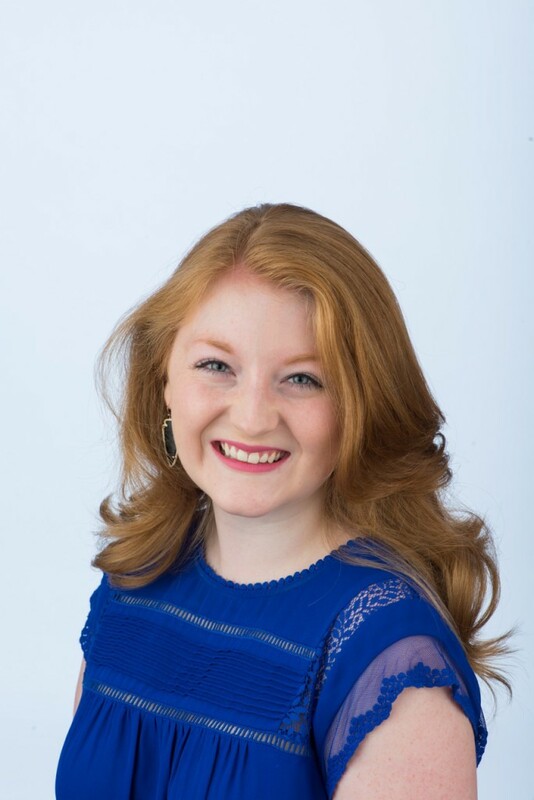 While quickly becoming a leader and serving in several officer positions within the organization, she has traveled to numerous PRSSA National events over the years. Kaylea currently serves as the director of communications for the Chapter. It is her job to oversee all internal and external communications. “I enjoy my present role the most because it allows me to apply all of the techniques I have learned in the classroom to the process of content development,” Kaylea said. Previous PRSSA positions include treasurer and special events coordinator. Last summer, in addition to studying aboard in Florence, Italy, she interned in the development department at the Columbus Museum of Art in Columbus, Ohio. 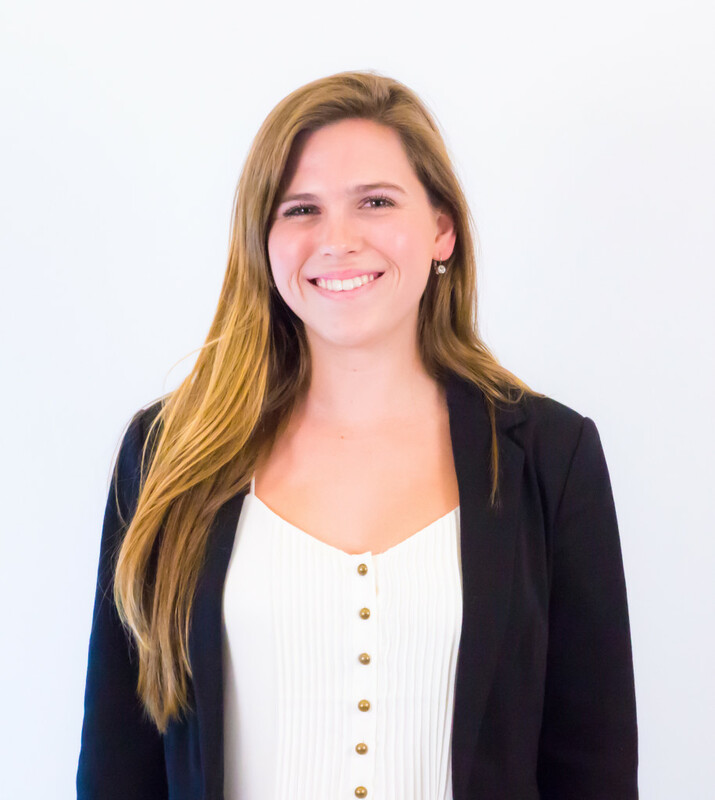 Kaylea has also interned with Sarasota Magazine in the marketing and events department. 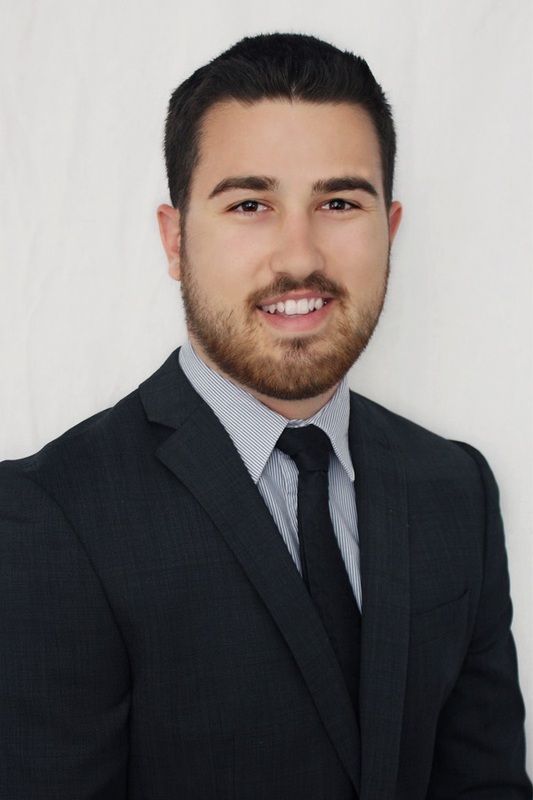 Thomas is a passionate leader aspiring to work in the sports industry. He has been named to the Dean’s List in four consecutive semesters and has worked with the student-run PR firm, KnoBull and PRSSA. He has previously served as the Editor-in-Chief of eSports-Nation, an internationally established online news organization covering competitive gaming. He is currently working as an in intern for Minor League Baseball Communications. You can find his LinkedIn here: https://www.linkedin.com/in/tgreesejr. Taylor Ennis, a senior in Public Relations at Auburn University, received the 2016 Public Relations Council of Alabama Student Award. 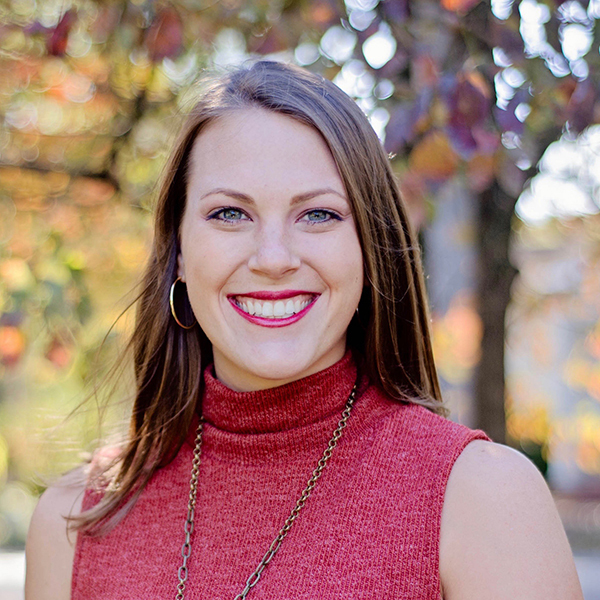 Taylor has been a member of PRSSA & PRCA for two years and served on the board this past year as the PRSSA and PRCA liaison for the Auburn University chapter. Auburn’s PR program requires all students to complete an internship prior to graduation. However, Taylor went above and beyond by completing three internships over the past year and a half. These internships include Jule Collins Smith Museum, Verge Pipe Media and Auburn-Opelika Tourism Bureau. Furthermore, she worked to improve her writing skills by serving as a community reporter for the Auburn Plainsman. Finally, she has had her had her personal work featured in award-winning publications. In particular, she covered a story about a potential bird flu epidemic affecting chicken farmers across the southeast. Due to the story’s immediacy and factual evidence it was featured in the Associated Press, Growing Alabama and the Opelika-Auburn News. Logan Moore, a senior studying Public Relations at Auburn University, is described as creative, motivated, organized, intelligent, and hard working. 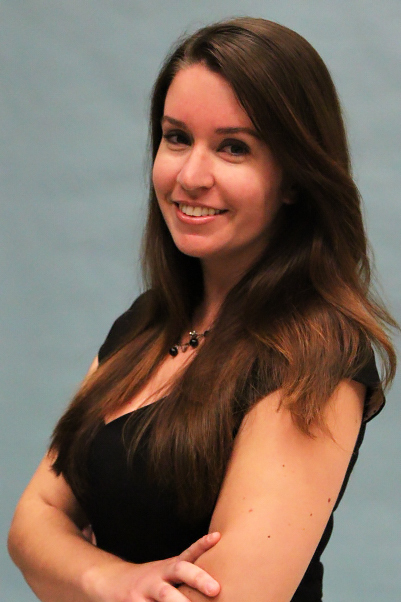 Her hardy work ethic and commitment to the school’s PRSSA/PRCA chapter has been apparent. As one of the PRSSA/PRCA officers, Logan contributed to the strategic outlook of the chapter, provided solutions and helped with implementation of these ideas. Logan’s biggest initiative and contribution to PRSSA/PRCA chapter was her commitment to enhancing the infrastructure of the student organization when she served as president. 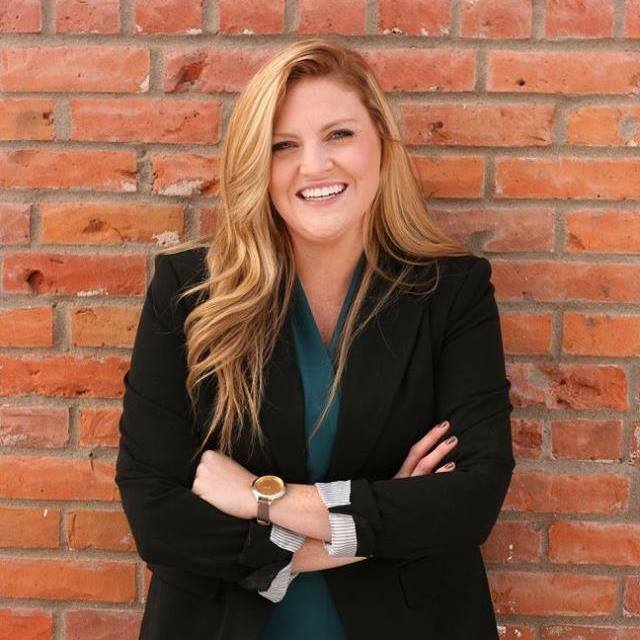 In addition to the public relations classes that Logan has taken, she also took several business courses that have helped her to better understand business marketing, finance, ethics and management, making her more well-rounded. Logan discovered her passion for philanthropy early in life and decided she wanted to spend her life giving back to those around her, in some way or another. This is why she chose to elective courses in philanthropy and non-profit business so that she understood how to start and maintain a non-profit organization. Logan is a natural communicator. When she makes a point she is clear and concise. She is also a good interpreter with a knack for reading people and situations. Logan recognizes that different people need to be communicated with in different ways, and she can adapt to her surroundings in order to fit those needs. Logan is passionate about public relations and shows commitment to furthering our industry. Macey Cleary believes public relations is the ideal profession for her because she has a passion for people. “I love connecting with others, whether that means striking up a conversation with an employee while checking out at the store, or simply saying ‘thank you’ to someone.” She will graduate in May 2016 with a Bachelor of Arts degree in public relations with a minor in leadership. Macey chose to major in public relations because of her love for people, and her coursework solidified her decision. Through classes, Macey has learned the importance of AP style, how to conduct a survey for a client and much more. She added the leadership minor to compliment her leadership roles on campus. The minor is set up not only for students to learn valuable leadership skills but also includes classes in management and world affairs. Macey wants to work in the music industry because music provides the soundtrack to our lives. From her parents raising her on greats such as The Beatles and Frank Sinatra to her favorites, Coldplay and Maroon 5, she believes music can turn your day around. Liddy Coddington really is a rock star! She is graduating from Penn State University in May with a degree in public relations and minors in Business, Spanish, and International Studies. 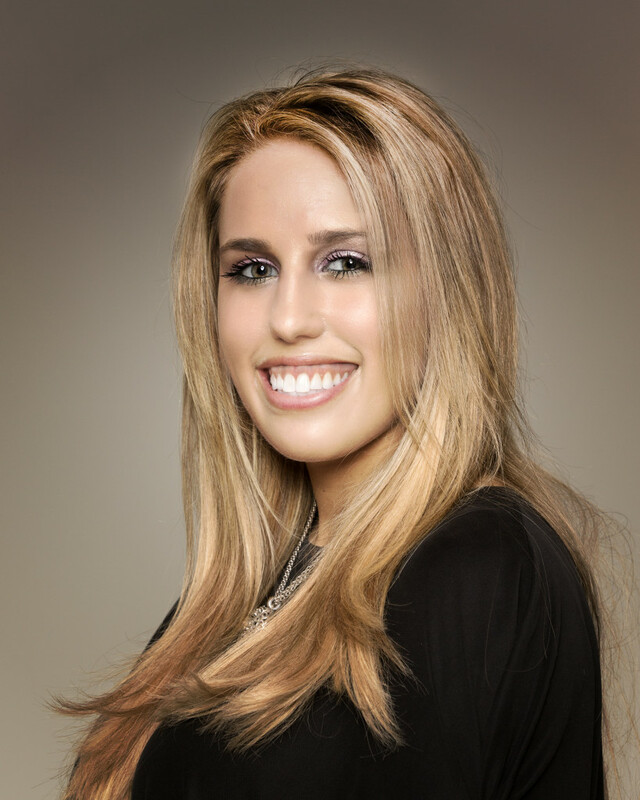 Liddy is a communicator with a passion for writing, and a specialized interest in social media outreach and branding. She gained experience in this area last summer as a marketing intern at Bethel Woods Center for the Arts. 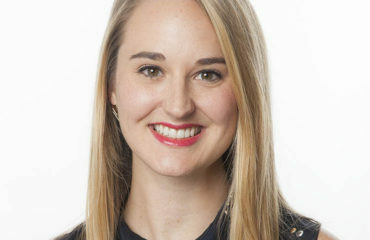 Most recently, Liddy became a co-founding member of the National Millennial Community, where students reverse-mentor some of the nation’s top executives. At school, Liddy puts her communication skills and Penn State pride to work as a student caller at Lion Line, Penn State’s alumni outreach center, where she has raised over $14,000 for academics. In Spring 2015, her passions for food and travel led her to study abroad in Barcelona, and she hopes to return one day. Until then, she plans on taking her talents to New York to pursue a career in public relations. Alex Sotiropoulos is a rock star for many reasons. She is a member of Penn State’s National Championship winning Women’s Rugby Team, she can hold her own debating in Chinese and in English, is a member of the National Millennial Community, and launched BADASS, a community initiative that features artists who are fearless in the pursuit of their craft. A double major in public relations and Chinese, Alex uses her passion for storytelling and crafting a message to lead the public relations efforts for BADASS. 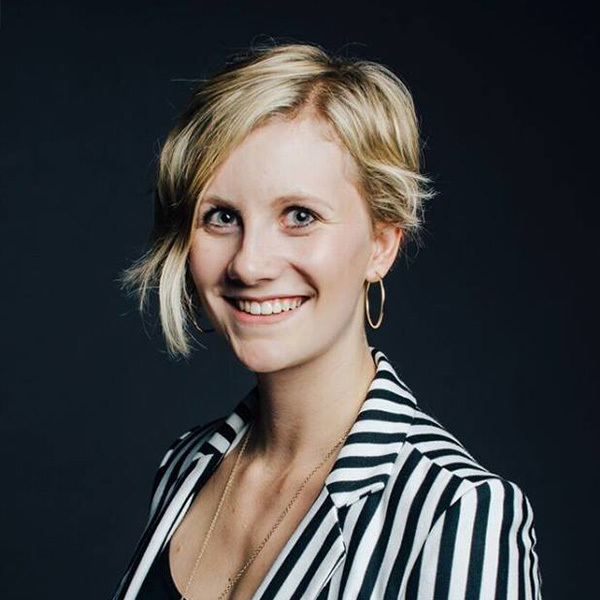 Involved since the program’s launch, Alex leads many aspects of this important community initiative – from pitching to sponsors to attracting sought-after artists, she also manages all promotions and logistics for each event. And her rock star tendencies don’t stop there. 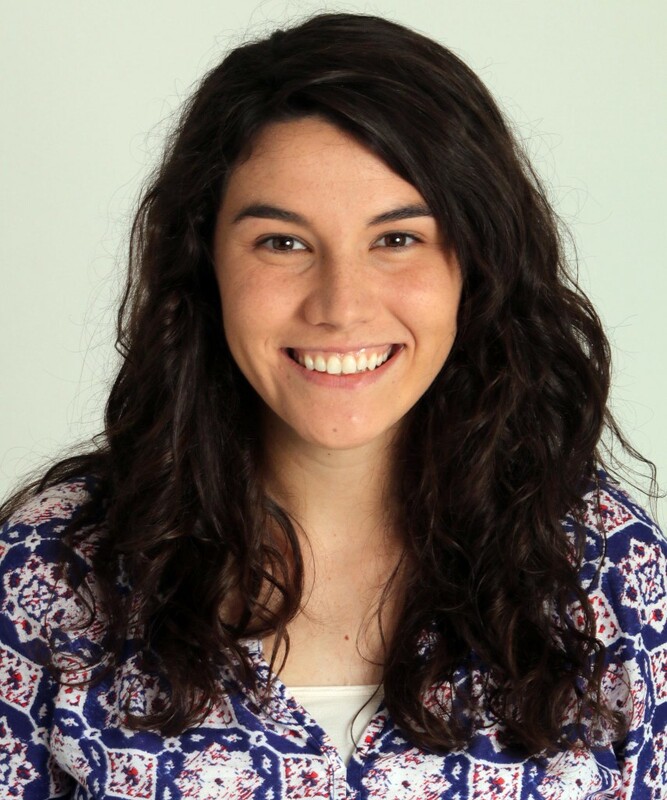 Alex also serves as the manager of the Creative Department at The Daily Collegian, Penn State’s student-run newspaper, after stepping to lead the department after an unplanned leadership departure. She manages a staff of 13 individuals and provides the final approval for all creative content. Alex’s energy and ability to step in to take care of business is boundless. She quickly assesses what needs to be done and jumps in to make it happen. Elizabeth is the founding editor-in-chief for the Bundle (http://www.thebundlemagazine.com), a new multimedia online magazine, and manages a staff of seven as well as contributing writers. Due to her leadership, students throughout the department are more engaged in developing their writing skills. She has a 3.97 G.P.A. and was recently selected by Baylor University faculty as the outstanding senior graduating from the public relations sequence. She has a diverse skill set including writing, photography, videography and graphic design. In addition, she has experience in primary research, including serving as the moderator for a focus group for a service-learning project. Ashton is a senior graduating from Baylor University with a 3.8 G.P.A. and is a member of the Kappa Tau Alpha Journalism Honor Society. 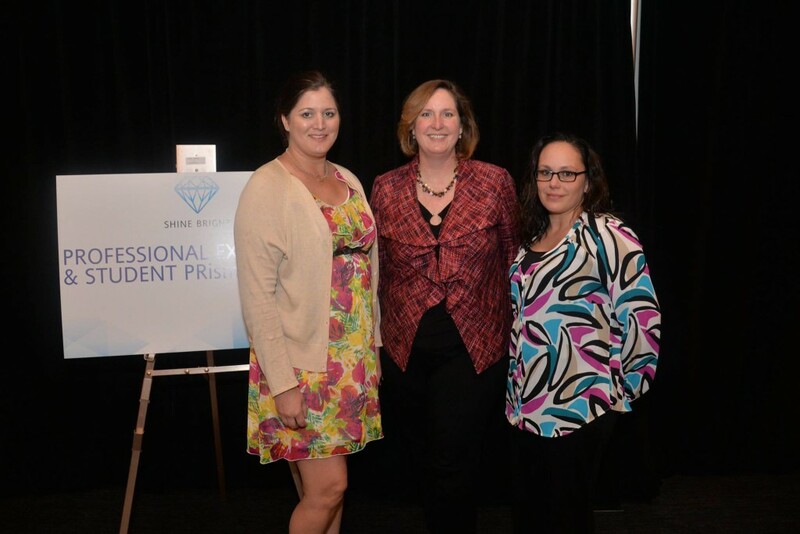 She recently received the award for the top public relations career portfolio as selected by the faculty. 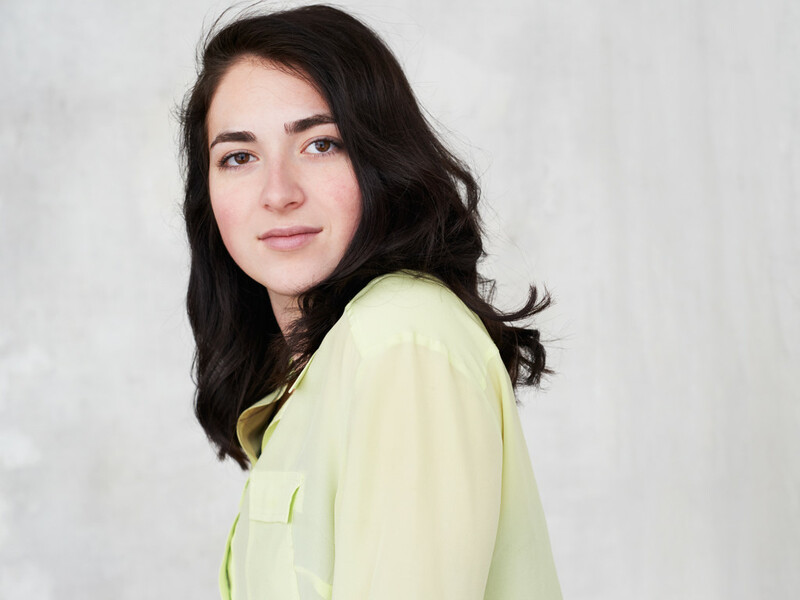 She interned last summer with the Levenson Group where she planned and implement events in multiple cities to promote the release of several Paramount Picture films. Her education has included studying in France. Her diverse skill set includes writing, photography, graphic design and videography. Laura is a rising star in the world of public relations. She is currently serving as the Public Relations Student Society of America National President. Her leadership in this organization has allowed her to not only contribute to the future of the PR industry, but to grow in her natural leadership capabilities. Throughout her college career she has shown her natural “rockstar” status by having over 5 internships, serving in our nationally affiliated student-run PR agency, and being the PRSSA National Publications Editor in the 2014-2015 academic year. Her awards are many including being named the outstanding PR student for Biola University in 2015, being named among the Who’s Who Among Students in American Universities & Colleges, and being inducted to the Epsilon Kappa Epsilon honors society at Biola University. She is, without a doubt, one of the individuals who is already impacting the PR industry! Victoria is an excellent PR pre-professional, already leaving her mark in the entertainment industry. She is currently serving as the Biola University Public Relations Student Society of America president while also serving as an intern at IMAX. Over the course of her time at Biola University, she also has worked with 1iota productions as an audience coordinator with ABC’s Jimmy Kimmel Live, ESPN Sports Nation, NBC’s The Voice,”After the Oscars” at Jimmy Kimmel Live!, AMC’s Talking Dead, and Vh1’s Linda Perry Project. Even though she is only graduating in May, she has already worked many high-profile events. Her professionalism, expertise and caliber of character is hard to find among her peers! Thank you, Arik, for always being supportive of students and their work. Thanks for sharing Auburn’s stars, too. Thank you, Arik, for highlighting the wonderful work PR students are doing out there. I was happy to see Mississippi students on the list, especially from my alma mater, Southern Miss. Next year: Arkansas! Thank you so much for featuring these rising stars, Arik!